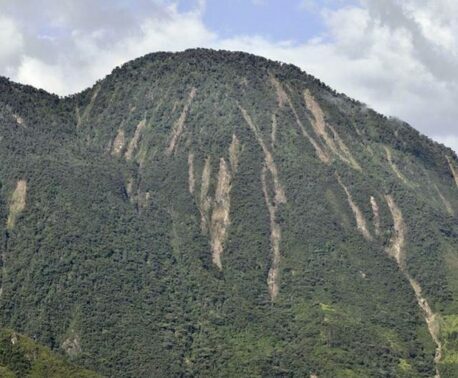 Ranger Fausto Recalde has been named as a co-author on a scientific paper describing a new Magnolia species discovered in Río Zuñac Reserve in Ecuador. A single trail in the Río Zuñac Reserve has revealed two undescribed species of Magnolia trees, both with giant leaves and waxy flowers with thick, white petals. 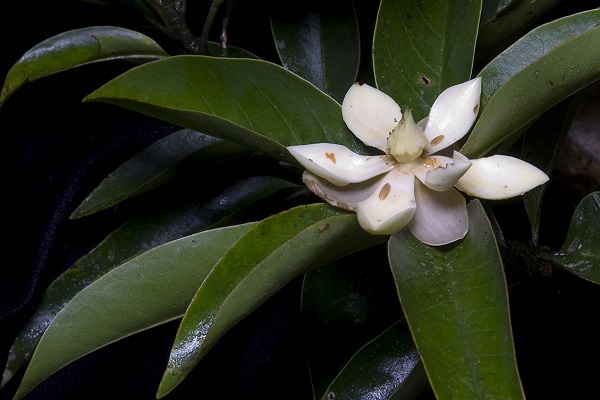 Fausto’s brother Luis, another Keeper of the Wild, was named a co-author in the paper describing the first Magnolia species, Magnolia vargasiana. 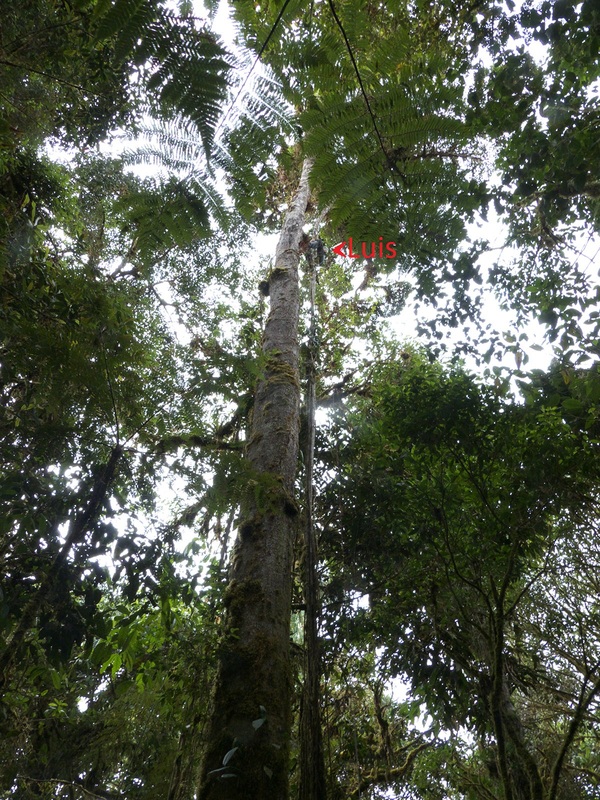 For detailed accounts of the rangers’ roles in the discovery of these Magnolia species and their adventures in Ecuador cloud forests, follow Lou Jost on his blog here. Support the conservation work of the Recalde brothers by donating to the Keepers of the Wild appeal and funding ranger salaries. Perez Castaneda, A. J. (2015). 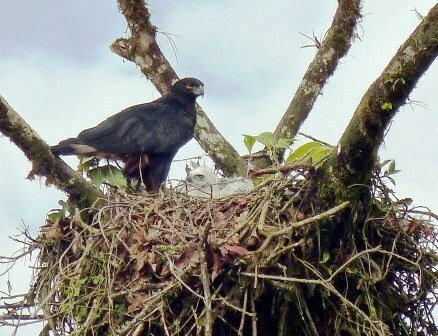 Taxonomía y conservación de la familia Magnoliaceae en el Ecuador. Thesis, Universidad Catolica, Quito. Vázquez-García, J. A., Neill, D. A., Asanza, M. & Recalde, L. (2015). Magnolia vargasiana (Magnoliaceae), a new Andean species and a key to Ecuadorian species of subsection Talauma, with notes on its pollination biology. Phytotaxa, 217(1), 26-34.